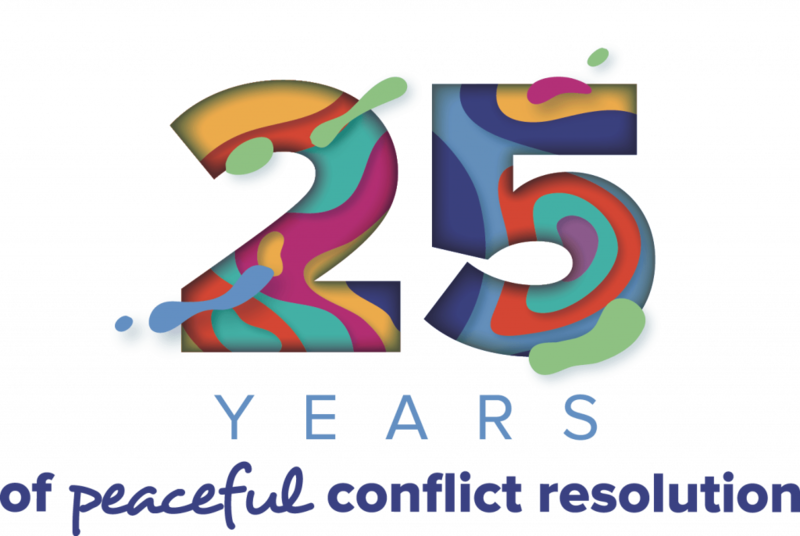 The Anne Arundel Conflict Resolution Center (AACRC) began in 1993 when a group of local citizens met to discuss violence and create a community-based solution. Today, the AACRC offers mediation, facilitation, and community conferencing services to individuals and groups in conflict. These services are free of charge to the residents of Anne Arundel County. We also offer training and workshops in mediation, anger management, and other conflict resolution processes. The AACRC is operating with four full-time employees, a part-time employee, an AmeriCorps member and four college interns. In addition to the staff, the AACRC is supported by our volunteer Board of Directors, over 30 trained volunteer mediators and other volunteers. Our Board of Directors currently has 12 members, comprising five committees. The Board members provide administrative oversight, financial expertise and help with program development and implementation. ©2018 Anne Arundel Conflict Resolution Center. All rights reserved.